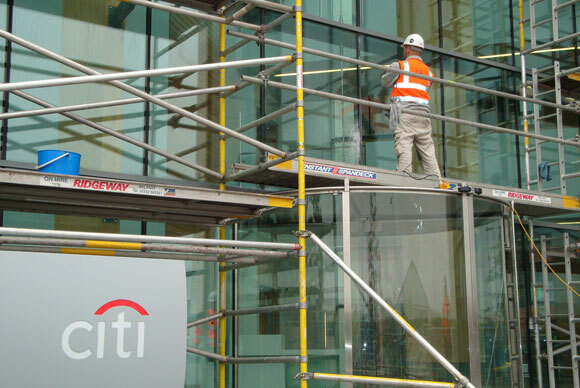 Glass Polish is a forward thinking, innovative company specialising in glass, plastic and acrylic repair. 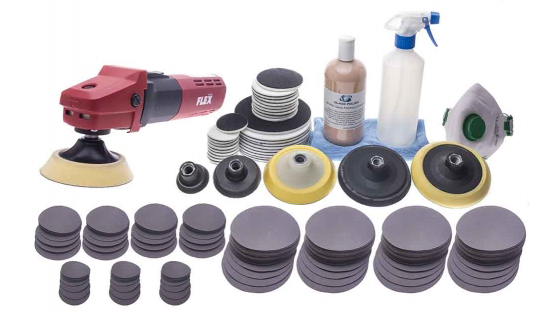 We have the largest range of glass and plastic repair systems on the market, due to our continued research and development into professional and DIY systems since 2003. 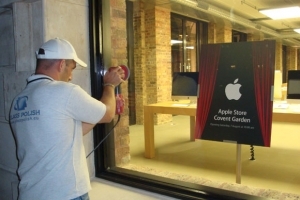 The Glass Polish system will not weaken glass; in fact it will do the exact opposite. Independent test reports have proven that using our system will make the surface more uniform and will increase glass strength by 35%. Our new Micro Finish process allows us to reduce the ‘R’ value of a glass surface, improving its performance. 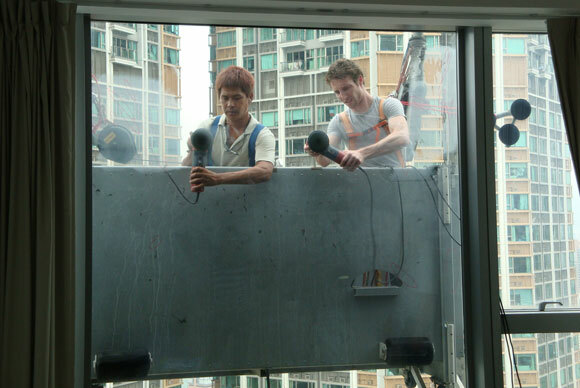 We work internationally and have representatives in many countries. 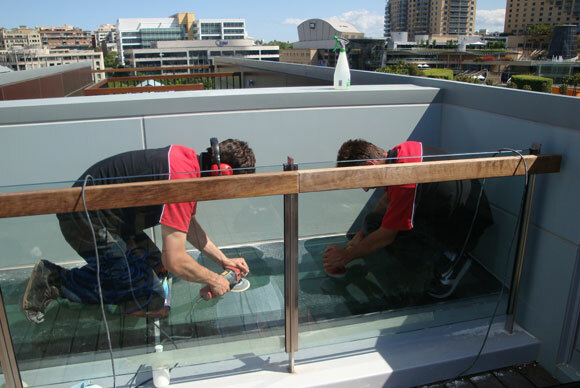 We guarantee our glass scratch repairs are distortion-free; if we distort the glass or are unable to repair it, we do not charge for any repair work. 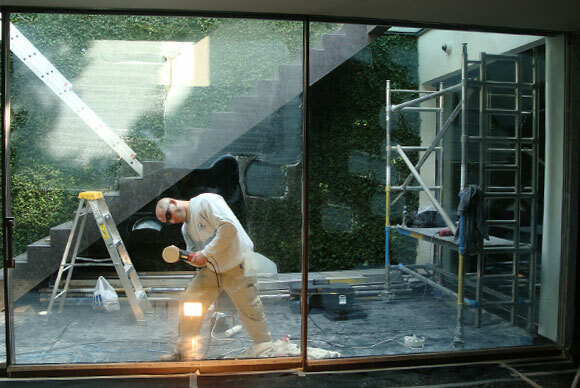 All of our technicians are trained in-house, and we do not use subcontractors. 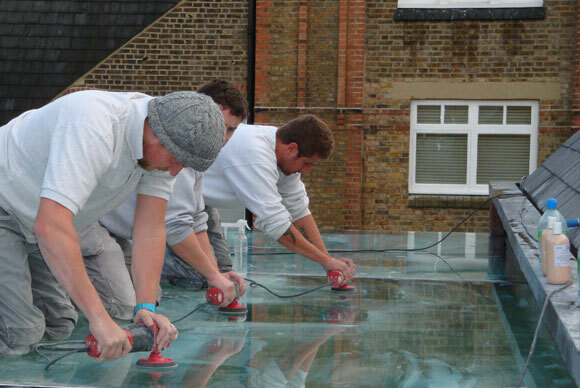 Our repair work is fully guaranteed to exceed industry standards. 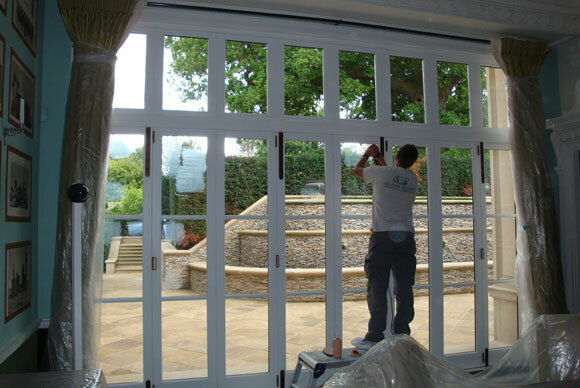 Our system is 100% safe for use on glass. 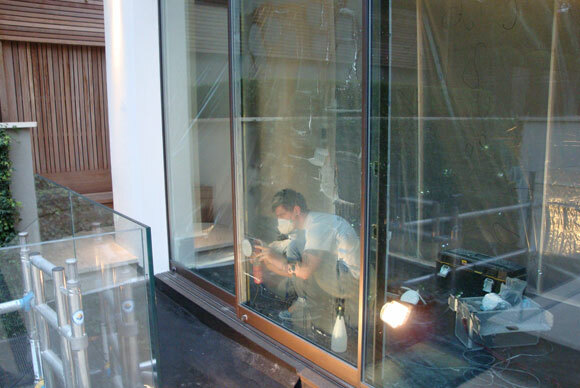 We guarantee the integrity and safety of laminated and toughened glass in accordance with BS 6206. We are not a franchise. 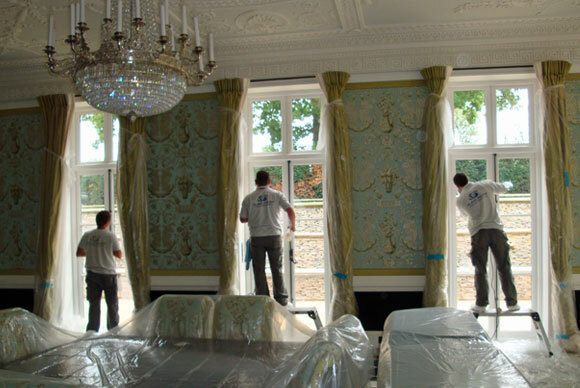 We have over 10 years’ experience using our own unique system with a proven track record. We offer a range of glass polishing and scratched glass repair training courses to suit all requirements – from starting your own glass polishing business, adding scratched glass repair services to your existing business or simply learning the basics. BASIC – 1 day hands-on training to get you started. ADVANCED – 3 days for a professional level. EXPERT – 5 days to achieve an expert level. All our smart repair systems come with free technical support!